Alexis Toliver began organizing as a student at Johns Hopkins University in Baltimore. She is now co-lead organizer for BLM-Cambridge. Last November, Toliver spent time with Tamir Rice’s family as they pushed for a special prosecutor. Here, she writes in memory of Tamir Rice and in response to yesterday’s announcement that no charges would be filed against the police who killed Rice. 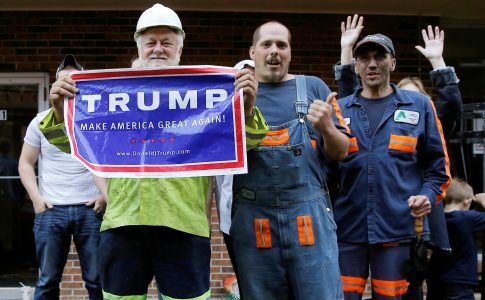 Hearing that there was no indictment led me to recall this past November. I traveled to Cleveland to join my fellow Black Lives Matter activists, the leaders of Get Equal, and Tamir’s family for #OneYearWithoutTamir. As we stood at the park where Tamir was murdered, it was a group of activists turned mourners. It felt as if the snow was falling as a representation of the tears that we were all holding in. We tried to be as strong as Samaria and Tajai Rice; who stood in the same spot that their loved one was murdered. Following this was the day of action. With Tamir’s cousin, Latonya Goldsby, as our leader, we delivered petitions calling for Prosecutor McGinty to recuse himself and appoint a special prosecutor to Tamir’s case. We experienced the blatant disrespect and disregard that Tim McGinty and his staff have for the Rice family. McGinty’s Communications Director laughed in our faces with a smirk as he dismissed our demands and walked away. I knew then that there would be no justice; but my heart kept telling me they wouldn’t do this, they must have some compassion for a child. However, I was wrong. The same system that murdered Tamir failed to give him justice. This “justice” system deemed the murder of a child with a toy, justifiable. This narrative is becoming too familiar–police murder a black woman, man, or child, and no one is held accountable. 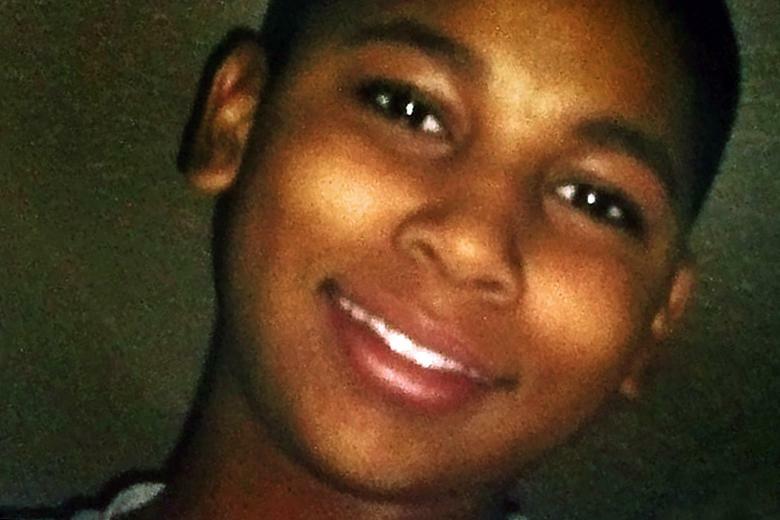 There must be a federal investigation in the murder of Tamir Rice. Cleveland Prosecutor, Tim McGinty must be fired. Deweaponization of all police with previous offenses while on and off duty needs to occur. If Murderer Loehmann had his gun taken away after his previous offenses within the department, our Young King Tamir would still be with us. We must recognize that the police are simply choosing to murder Black people.This explains how a white woman in Connecticut pointed a gun at police and walked away alive. It explains how the Planned Parenthood shooter shot and killed police, yet walked out alive. Police departments across the United States are using the “reasonable cause” clause to justify the senseless murders of black people and this must be stopped. Please continue to demand justice for Tamir Rice. Samaria, Latonya, Tajai you are in our hearts, you are in our prayers, and you are symbols of strength. You are the epitome of Black Queens and we will continue to fight for your King Tamir. 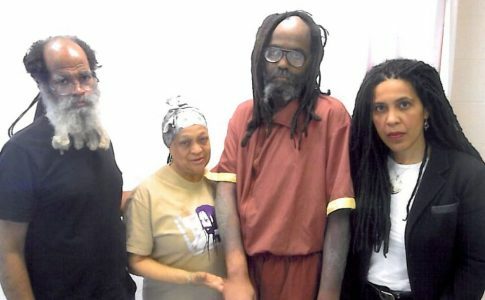 Mumia Faces Health Struggles. Free Mumia!